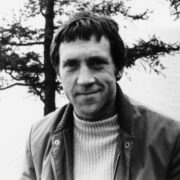 Vladimir Vysotsky (25 January 1938 – 25 July 1980) was a Soviet singer, songwriter, poet, and actor. 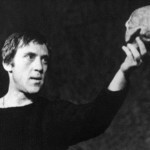 To tell the truth, he became a legend of Soviet music, theater and cinematography. 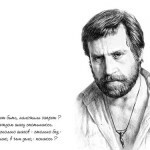 He was not only singer, but “the most famous Russian bard”, “the greatest Russian bard of the second half of the 20th century”, “voice for the heart of a nation”. His poems touch millions of hearts all over the world. 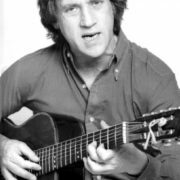 Actually, he had his unique singing style and lyrics, which featured social and political commentary in often humorous street jargon. In his songs he came out against evil force, against the ugly system under which he was born. 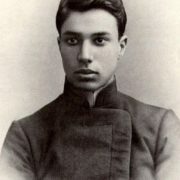 That’s why Vladimir was accepted by the Soviet government as an actor, but never as a poet and singer. 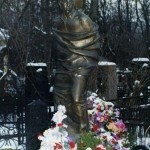 Only after his death, in the late 1980s the Soviet government began allowing the publication of his poetry and song lyrics. He had no titles, he was simply a son of his country, he was very Russian. 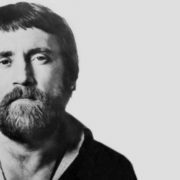 In 1960 Vysotsky graduated from the Nemirovich-Danchenko Studio School of the Moscow Art Theatre and became a professional actor. First he played at the Moscow Pushkin Dramatic Theatre and then at the Theatre of Miniatures. 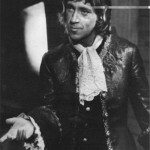 And in 1964 he became a member of the Moscow Theatre of Drama and Comedy on Taganka. 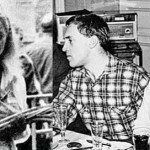 Vysotsky’s first wife was Izolda (or Iza). They met in 1956, being both students. 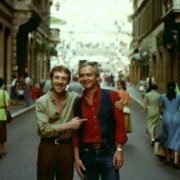 At first they became friends and then one day in autumn 1957, they took things and moved to Vysotsky’s mother’s flat in Moscow. Vladimir was 19 years old and Isolda was a year older. 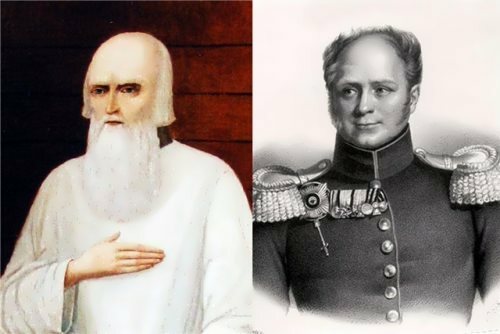 After her graduation Iza went to Kiev and Volodya stayed in Moscow. So they spent months in different cities. Finally they got married on April 25, 1960. 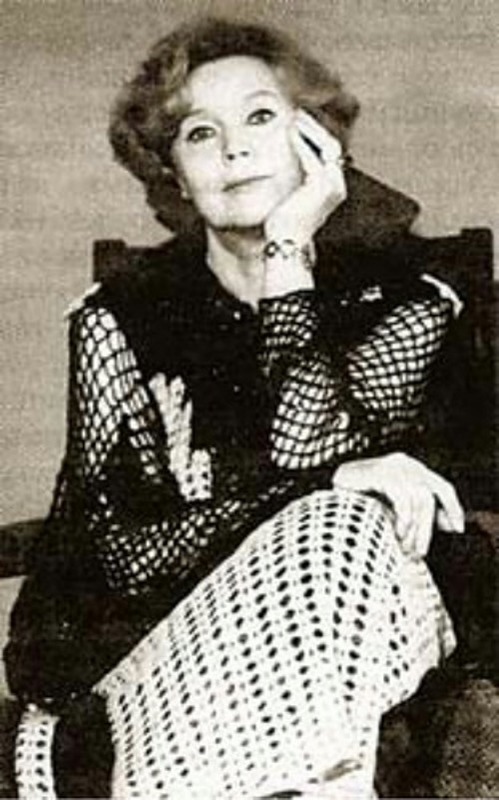 In 1961 Iza went to work in Rostov-on-Don. Vladimir wanted to follow her, but he was invited to play in the movie 713 Requests Permission to Land. They were together for seven years. Vladimir and Isolda divorced but not forget each other. 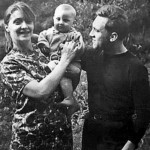 At the end of 1961 – while shooting the film 713 Requests Permission to Land – Vladimir met the future mother of his sons Lyudmila Abramova. 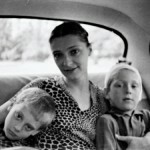 They got married in 1965 and had two sons, Arkady (born in 1962) and Nikita (born in 1964). 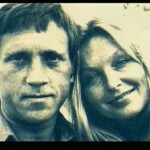 While still married to Ludmila Abramova, Vysotsky’s got romantically linked with Tatyana Ivanenko, a Taganka actress. 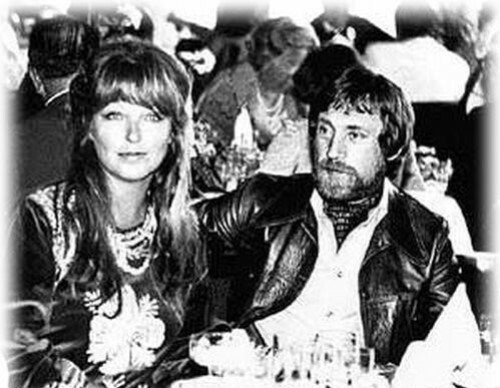 In 1967 Vladimir fell in love with Marina Vlady, a French actress of Russian descent. 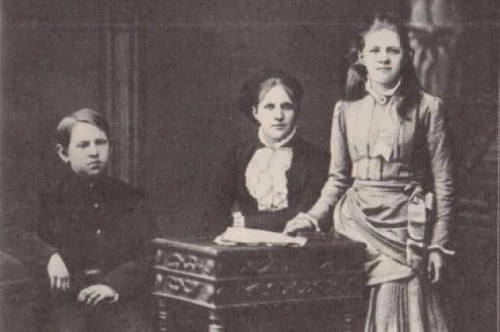 Marina had been married before and had 3 children. 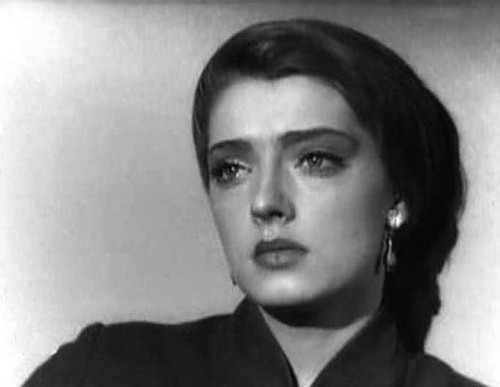 Ludmila understood she had to go and they divorced in 1968. Marina and Vladimir’s love was passionate and impulsive. They got married in 1969. For 10 years they maintained a long-distance relationship as Marina compromised her career in France in order to spend more time in Moscow. 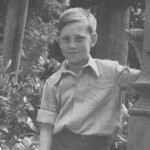 And Vladimir’s friends helped him to be allowed to travel abroad to stay with his wife. 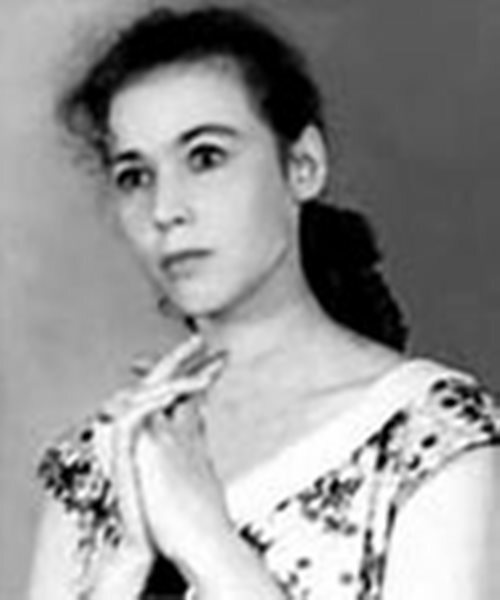 Marina eventually joined the Communist Party of France, which essentially gave her an unlimited-entry visa into the Soviet Union, and provided Vladimir with some immunity against prosecution by the government, which was becoming weary of his covertly anti-Soviet lyrics and his odds-defying popularity with the masses. 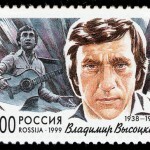 The problems of his long-distance relationship with Vlady inspired Vysotsky to write several songs. On the day of his death, he calmly said, “Today I die”. 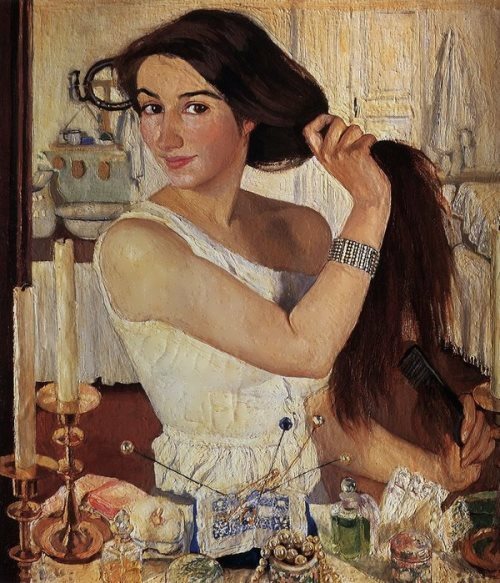 That night she got huge bruise, so tightly Volodya held her hand. 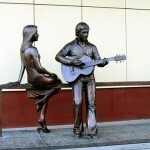 When he was alive … She said goodbye to him and quietly left the flat. Alone. Without any things and passport. She didn’t return to that flat again. 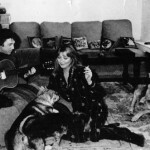 Vladimir met Oksana Afanasieva in 1977. She became the closest person in the last two years of his life. 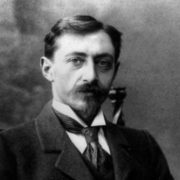 Vladimir was still married to Marina Vladi, but wanted to divorce because of his last love. Oksana asked him not to do that. She understood Marina was his close person and didn’t want to break their relationship. 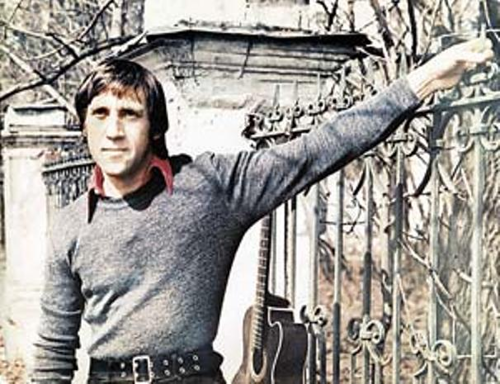 Few years after Vysotsky’s death Oksana married Russian actor, entertainer and businessman Leonid Yarmolnik. They have a good family and beautiful daughter Alexandra. 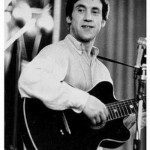 There was no official announcement of Vysotsky’s death. Only a note informing of his death and cancellation of the Hamlet performance was put out at the entrance to the Taganka Theatre. Not a single ticket holder took advantage of the refund offer. 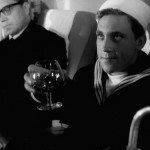 However, by the end of the day millions had learned of Vysotsky’s death. 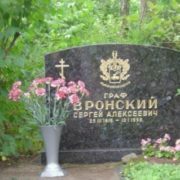 On July 28 Vladimir was buried at the Vagankovskoye Cemetery in Moscow. Tens of thousands of people lined the streets to catch a glimpse of his coffin.